What Is Natural Baby Food? 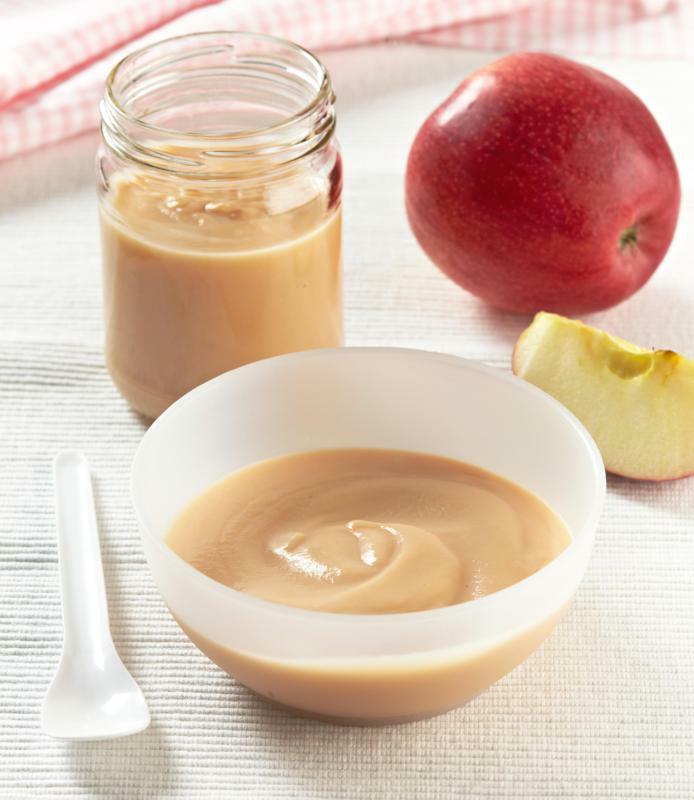 The fruits commonly found in baby foods may be genetically modified. Since homemade baby food is not processed, it retains most of its nutrients. In most cases, natural baby food is any sort of soft food, usually in puree form, that does not include any chemicals. The term “natural” is often loosely applied when it comes to food products, but generally indicates that something has been made only with whole fruits, vegetables, grains, and meats. Processed foods and synthetic additives are normally excluded, though much depends on the manufacturer. Baby foods are typically made up of very basic ingredients that are easy to digest and process. The simplest baby foods are little more than pureed fruits or vegetables, often with a bit of water added. Natural baby food is usually in this category: simple, uncomplicated, and wholesome. 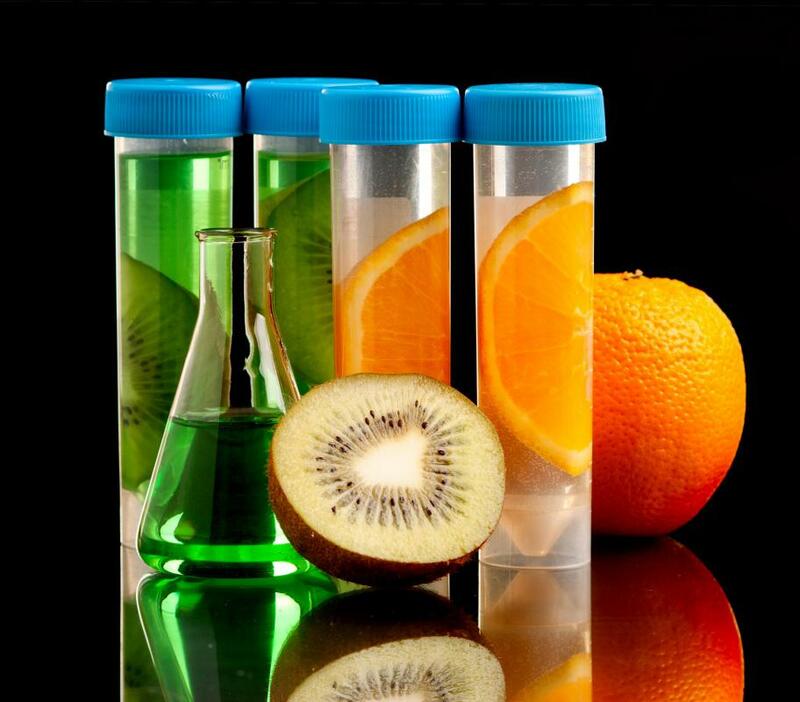 It is not always clear what sets a natural product apart from a standard one, but limited ingredients and additives is usually the best place to start. Manufacturers often find that it makes more sense from a cost perspective to make baby foods with a lot of sugar, sodium, and chemicals. This avoids the expense of using whole ingredients, while improving the taste and lengthening shelf life. There is little evidence that these additives are actually harmful, but the natural food movement teaches that children should eat only the purest foods, particularly as they are developing. Natural baby food is generally touted as the opposite of more processed, preserved options. Not every baby food labeled as “all natural” is in line with everyone’s definition of “natural,” though. In the food industry, this term can have competing meanings. On one hand, natural foods are those that are unprocessed and unaltered. From another perspective, though, anything that occurs naturally is to some extent “natural,” regardless of how it is added into baby foods or whether it would normally occur with the other ingredients in a particular recipe. Parents who are picky about choosing a baby food would be wise to read product labels carefully and determine for themselves whether a product looks natural or not. Most of the natural baby food available commercially is sold as organic baby food. 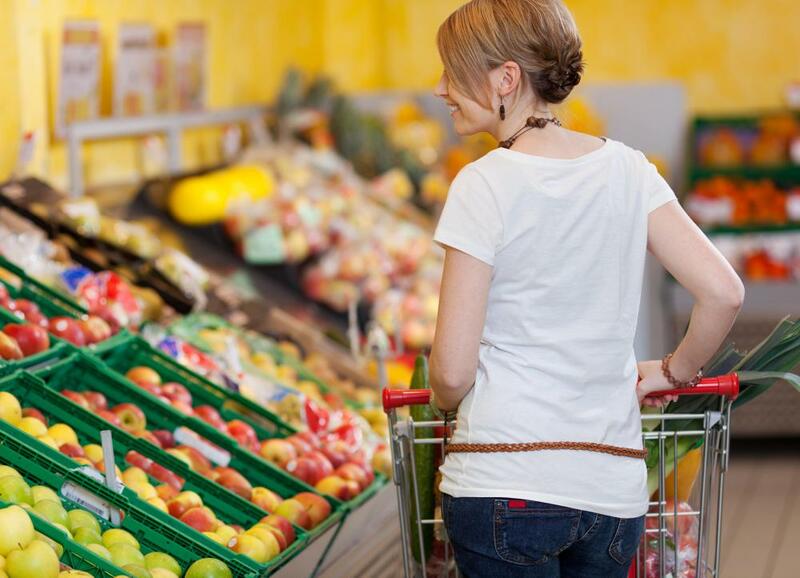 “Organic,” like “natural,” can have slightly different meanings to different people, but it generally indicates that a food was grown and packaged without the use of any chemicals. This means no fertilizers or pesticides during growing, and no additives or preservatives used in preparation. In many places, baby foods can be certified as organic by some sort of government regulatory agency, which is basically a guarantee of all-natural standards. Organic types of baby food are generally more expensive and may not always look as appealing in the jar due to natural discolorations. A great many people make their own natural baby food. Homemade products are some of the only ways to exercise complete control over what a baby eats, and are often much less expensive than purchasing prepared versions. Feeding a baby can be a trying experience, particularly with picky eaters. Home cooks can often experiment with a lot of different tastes and textures without investing in pricey packaged options. Cooking natural baby food at home is usually simple, too, as all that is generally needed is a fruit or vegetable, a stove top, and a blender. What Is the Baby Food Industry?